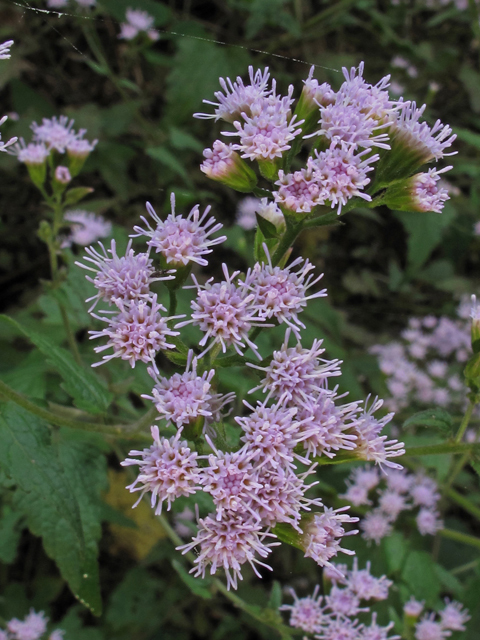 This 1′-2′ tall native perennial is covered with light pink flowers in the fall. Butterflies and bees are drown to the nectar and birds feed on the seeds. 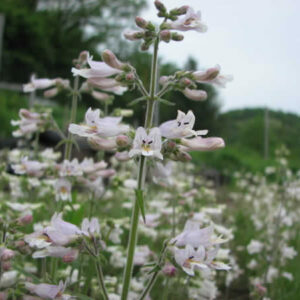 It is very rare locally, but it thrives in gardens. 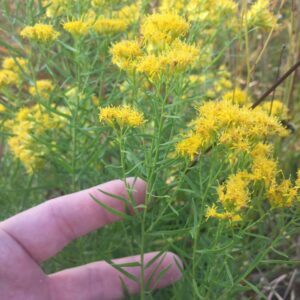 It thrives in average to seasonally wet soil in sun or in part shade. Don’t spray the leaves if aphids appear, pinch off the stem to the previous node, eliminating the aphids and promoting heavier bloom. Stop pinching the plants by September. It is deer resistant in most situations. However, if deer are problematic in your garden, interplant with Conoclinium coelestinium, Salvia coccinea, Chasmanthium sessiliflorum or Chasmanthium laxum to protect the plants from browsing. It is fine in average soil but will also thrive in the high calcium soils which cause azaleas, camellias and gardenias to fail. We propagated our plants from one of the two known populations of this plant in Beaufort County, SC. 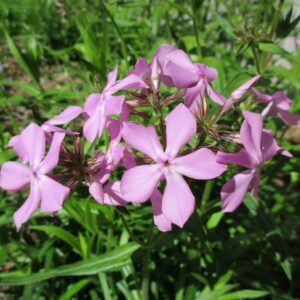 Plant it in your garden to help keep this rare beauty around for the next generation.